We are lucky to call some of the finest purveyors of food & beverage in the hudson valley our friends & neighbors. Enjoy a pint with friends on the patio, take in some breathtaking sunsets over the waving field of grain, and stroll through the dramatic trellis system of the hop yard. Historic pick your own apple orchard and farm located in the Hudson River Valley, in the shadow of the Catskill Mountains, offering certified organic pick-your-own apples, raspberries, blackberries and many delicious homemade products. Westwind will also be making and serving thin crust wood fired pizza every weekend, using fresh organic toppings basil, zucchini, squash blossom, tomatoes, prosciutto and more. 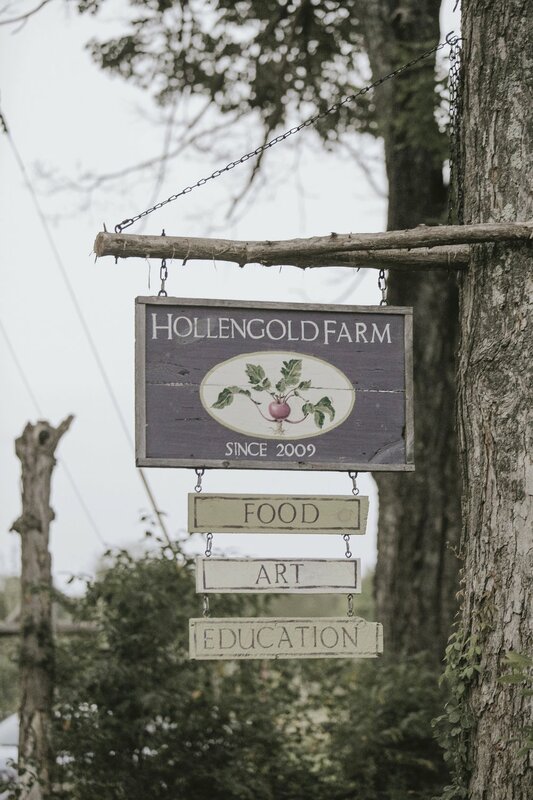 Hollengold Farm uses organic practices to grow fresh vegitables, herbs and fruits. The Farm Store is self serve and is full of reasonably priced delicious food.